Founded in 1972 Frank Shaw Associates is a talented and creative architectural practice. Highly experienced at seeing through projects from inception to completion; we have an established reputation in the education, industrial, residential, workplace, blue light, defence, commercial and health sectors. We bring this experience as the basis upon which to create a bespoke solution to each of our clients unique projects. 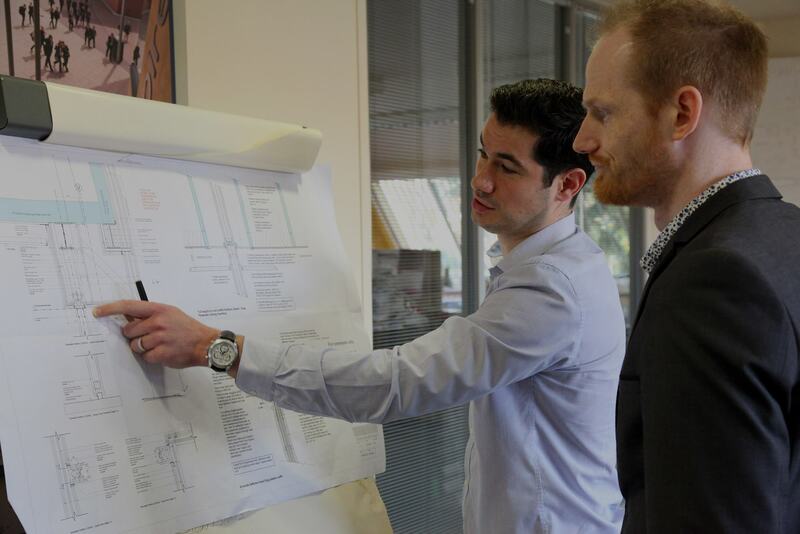 We provide Architectural, Masterplanning and Interior design services, delivered across the UK from our offices in Chesterfield and Cambridge. As designers we are curious; we want to understand your project and how we can help. Please talk to us to start the process of turning your aspirations into reality.